Liesl worked as an ICU nurse for 5 years before attaining her Family Nurse Practitioner degree from Michigan State University. 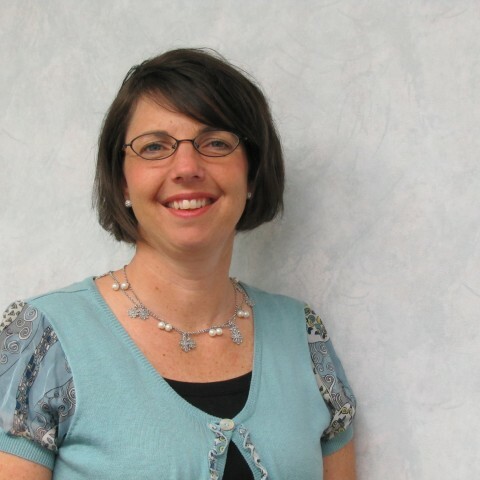 She has been working with TVFH since 1999 and is also a part-time instructor in the nursing program at Calvin College. She enjoys spending time with her family.